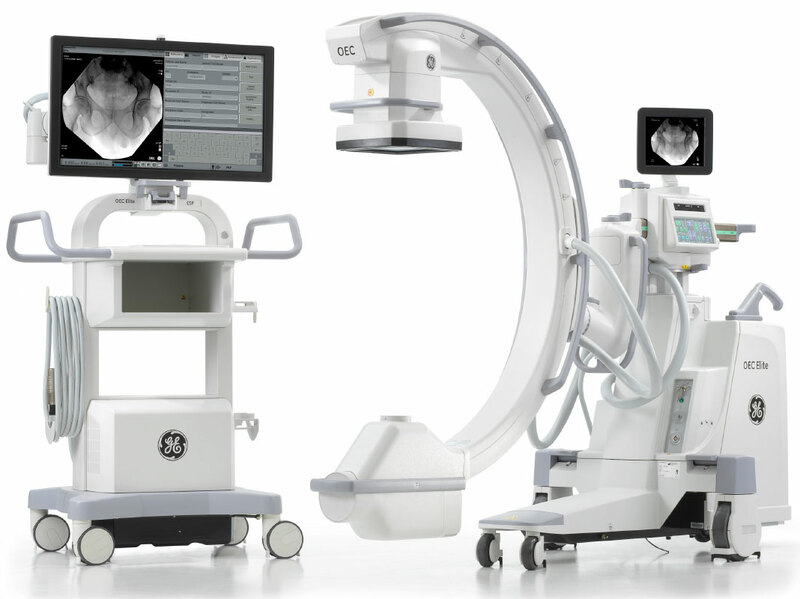 The global surgical imaging market is expected to meet new heights in the near future. 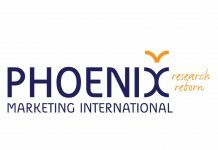 Various market research reports predict continued growth fueled by a variety of factors, including new technology and an aging population. Grand View Research also predicts a bright future for the surgical imaging market. 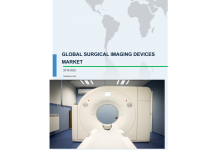 “Global surgical imaging market is expected to witness an exponential growth over the coming seven years, owing to increasing geriatric population base globally coupled with adoption of imaging devices by hospitals especially in developed economies,” according to Grand View Research. 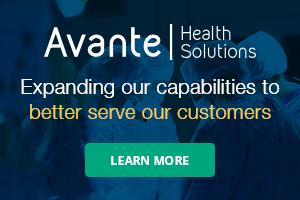 The report from Grand View Research also said that surgical imaging equipment is instrumental in providing greater accuracy and efficiency while performing surgeries. The report also pointed out that an increase in funding via public and private sectors pertaining to research and development of surgical imaging equipment should boost growth of this market. 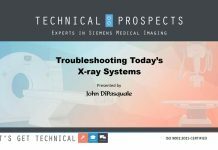 “The overall global surgical imaging market is broadly classified on the basis of product and application. On the basis of products, it is divided into two types such as mobile C-arms and mini C-arms. Mobile C-arm is expected to gain popularity in near future owing to its increasing usage in cardiovascular, orthopedic and trauma, neurosurgery, and gastroenterology surgeries and its ability to provide higher resolution and manipulation free clear images,” Grand View Research adds.